Our Experienced Property Managers Take the Pain Out of Property Maintenance for You. 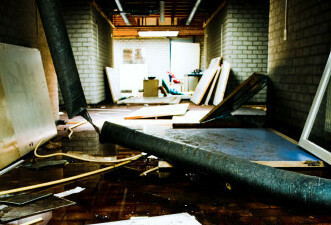 Tenants don’t always take the best care of your property, and accidents do happen. That’s why it is important to have property managers that are well versed in contracting maintenance repairs, and who are also real estate attorneys who know when and how to hold the tenant(s) liable for the repairs. Our property managers take the maintenance requests from the tenants. 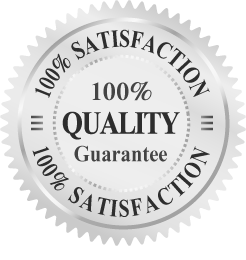 We contract with trusted vendors to perform the necessary maintenance, and then you pay only the vendors’ actual charges for their services. We do not add any fee to their charges for contracting the property maintenance services like how some other property management companies do because we believe you should have to pay extra when something breaks or needs to be replaced. 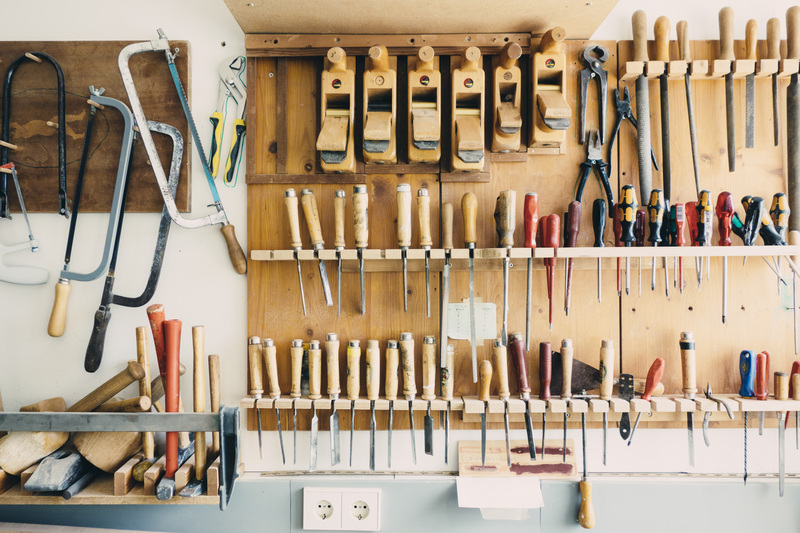 We have relationships with numerous contractors and service providers to perform any work your property may need to keep it in good repair, and in compliance with local building and rental codes. If you have your own preferred contractors, we will be happy to work with them. And, if you prefer to do your own repairs, we will forward tenant requests on to you for you to handle. We do not make expensive repairs without your permission. Our maintenance policy is specifically spelled out in our Management Agreement. When you give us a call, we’ll be happy to go into our maintenance property in much more detail with you. Whatever your property maintenance repairs may be, we provide an umbrella so that you can weather the storm. Reach Out. We'll Respond Within 24 Hours. Thanks for visiting our website. We hope to talk to you soon! Our Property Managers have been managing properties for over 30 years now. They are also real estate lawyers with over 30 years experience practicing real estate law. Call Us to Put That Experience to Work for You Today! "We found Halo Property Management on the internet and I spoke to John. His knowledge and professionalism was exceptional. He advised us what we needed to do and he took care of everything right away. Any time we have any questions he is prompt with his answers. We own properties all over the country and Halo is by far our best management company. They are always the 1st to get us our rent checks. I would definitely refer them to anyone with properties in the Michigan area." "If, within the first 6 months, we need to evict a tenant(s) that our property managers selected for your property - We'll pay the court costs." Jan & John Keenan represent individuals throughout Redford and Southeastern Michigan, including in Livonia | Westland | Northville | Garden City | Dearborn | Dearborn Heights | Wayne County | and Oakland County.